Our Co-Founder, Susan, worked in international development for over a decade before starting One Earth. First working in research at Bath University and then to build more resilient livelihoods and helping small scale farmers through community based extension and better access to markets with international NGOs. After starting a family she didn’t want to travel so much but still wanted to do something worthwhile, helping smallholder farmers. When Susan and her husband Patra had kids and they found that drinking smoothies was a great fun way to get extra nutrients into their diets! Who knew it was so hard to get kids to eat their greens!? They didn’t want to keep buying loads of different packets that would fill all of their cupboards and they wanted to make sure they were giving their family the best quality nutrient dense foods on the market. So they went to a specialist herbalist and product development team that have previously worked for the likes of Pukka Tea, Neil’s Yard Remedies and Yeo Valley. They meticulously researched the best dried fruits, seeds, algae and leaves the world has to offer. Eating an array of different nutrient dense foods is perfect for getting a whole array of vitamins, protein, essential fatty acids and anti-oxidants which we need into our diet. Eating fresh wholesome meals is the best way to do this. Our blends were developed to be added to fresh smoothies, eaten with yoghurt or added to soups to provide a nutrient boost when you need it. We got them laboratory tested and it turns out they are some of the most nutrient dense ‘superfood’ blends in the world! We are now on a mission- to get everyone, kids, teens and adults, eating more fruit and vegetables. Smoothies are a great way to do this! Adding extra nutrient dense dried and freeze dried foods are just an even better way of boosting nutrients! At the same time, supporting the livelihoods of our suppliers and sustainability of the planet’s health and society’s wellbeing is of upmost importance to us. 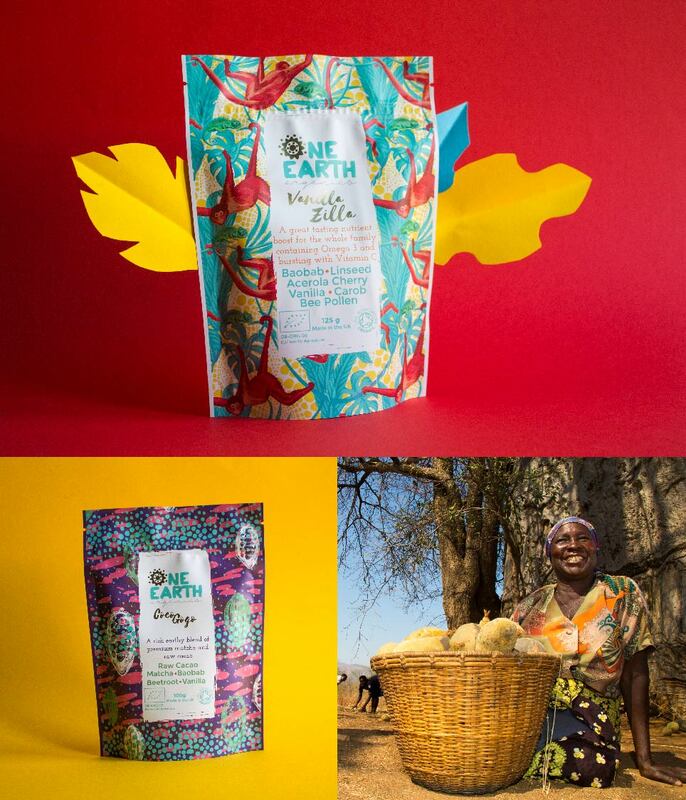 We work closely with B’Ayoba, our Baobab suppliers in Zimbabwe, who now work with over 10,000 people who bring their wild harvested fruit to their processing centres. So stay tuned from more updates from them as well as our other suppliers!